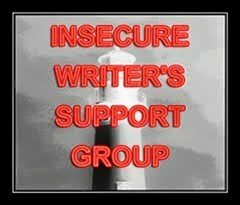 There are a lot of writing groups out there. My one piece advice echoed throughout this article: If you don’t fit in with a group, find another group. Before I begin, I want to announce that I have completed my course, Digital Notes Organizer. Per the rules for IWSG, I won’t advertise it in this post, but you can find a special offer here. However, today’s discussion on Failure has a lot to do with the release of my course. More specifically, I expect it to fail. I am pleased to announce that my course has been released. My course is Digital Notes Organizer – Making Your Personal Encyclopedia. My course is really two courses in one. The first part will teach you how to put a wiki on your computer, that only you have access to, that is 100% private and secure, and can be integrated with Dropbox for backup purposes and being able to share it with others if that is what you desire. 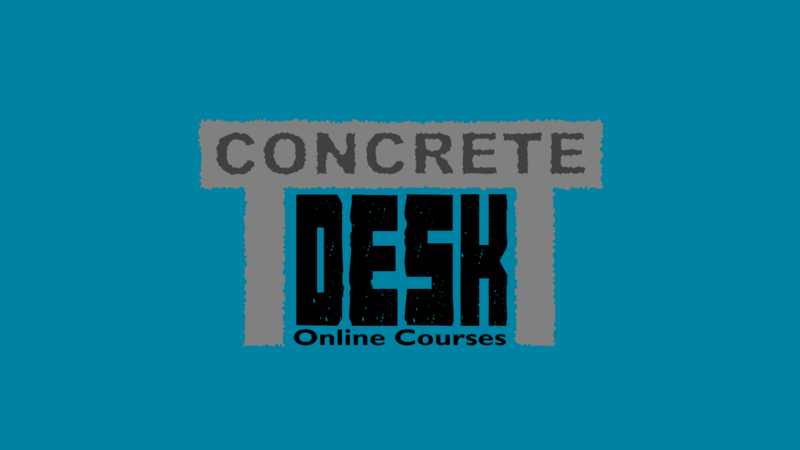 The second part of the course teaches you how to use wiki software, great for your installation and for being able to edit any online wiki (ie, Wikipedia, Wikia). I know that my course looks expensive, but as I said, it is two courses in one, and is relatively cheap compared to others. Most importantly with courses from Udemy, is that once you buy it, it’s yours forever. If you do get the course, please leave a review, as that helps me do courses better in the future, but also helps my course get attention so I can potentially get more customers. I hate deadlines. I often fail them. Yet, I still set myself to a deadline to complete projects. Why do I do this if I hate them so much? It’s certainly possible I’m a sadomasochist, but in truth, there is a really good reason why. Many have this mentality that art and science are like water and oil, that the two can co-exist, but will always be opposites of each other. To this end, the science often requires more work versus art itself, which is often abandoned in the process of creating, which I feel affects the overall work. Perhaps the worst advice possible given to new writers, “Write What You Know”. It seems innocent enough. All of us know something, so use what you know as a story. While I agree for someone starting out to use this advice, I hate it for any writer moving on from beginner to novice. I first want to mention the project I had been working on for a client that you can now get on Amazon. The book is called “The Twelve C’s of an Exceptional Leader“. You can get both a Kindle and Createspace version. This book goes into a lot about how to become a leader, or how to improve yourself. The author has given me permission to take some credit for this work as a Content Editor. I firmly believe in this book and encourage everyone to buy it who wishes to become a leader, and I say that as someone who gets no commission for any sales. I’ve been back home in Arizona for two months now. I wish I could tell you it is fantastic, but that would be a lie. The best I can say is that it is a safe haven for now, and hopefully I can use this time to get myself out of here. Likely will take me two years. In light of that, I will continue to work hard to live that dream of being self-sufficient and work on dealing with my disability. Freelance Writing has been going well. While I’ve only had one client, he has given me a few jobs. I just completed the second one for him, and he’s given me permission to announce it. My contribution was Content and Line Editing. The book, “The Twelve C’s of Exceptional Leadership” is available on all major eBook Retailers and on Createspace. Since the completion of this project on Monday, he has given me another assignment, with plans to give me another after that. I’ve got a few logs in the fire, so I do have hope right now. Mostly keeping myself busy and looking towards the future. One thing that will be fun is this weekend I am going to do a live editing. My student, Nicohle Christopherson, is wanting to get her first book published. This is primarily to get her name out there, but also take the pressure of becoming a published author. My first book was a quick story for much the same reasons. She has agreed to let me edit her work live on YouTube (stay tune for this post and a future post on when it will be playing). It is my hope that other beginning writers will see this and be inspired to write or know how to improve their stories, while also giving some positive attention to my student and help her on her writing career. Beyond that, I have a few other things, but I would like to keep that close to the vest for right now. I just need to keep my head down but my eyes on the prize.